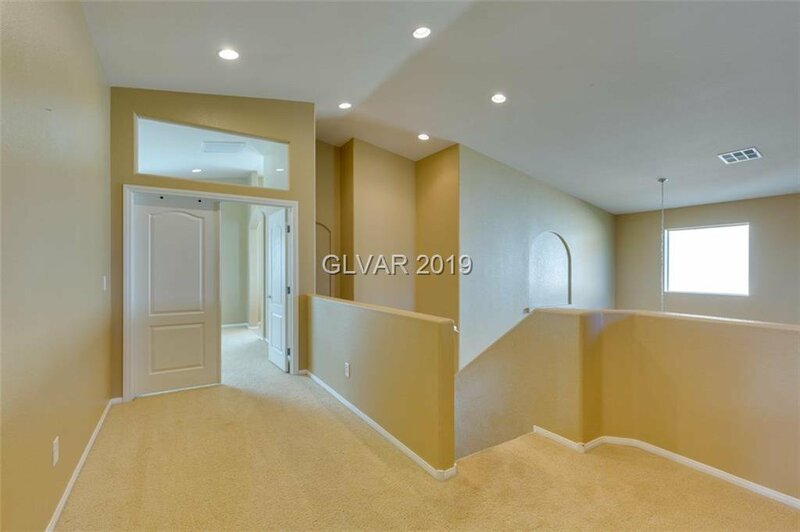 Stunning 2-Story Home Located in the Guard Gated Community of Breckenridge at Mountainâ€™s Edge! 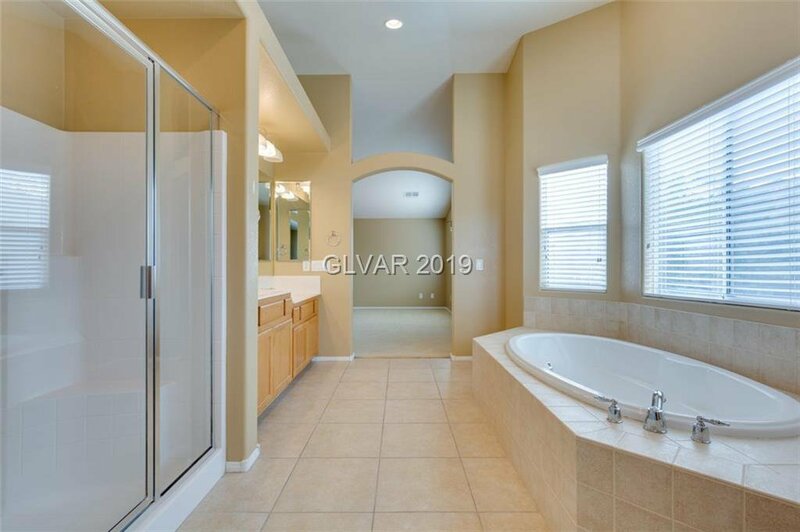 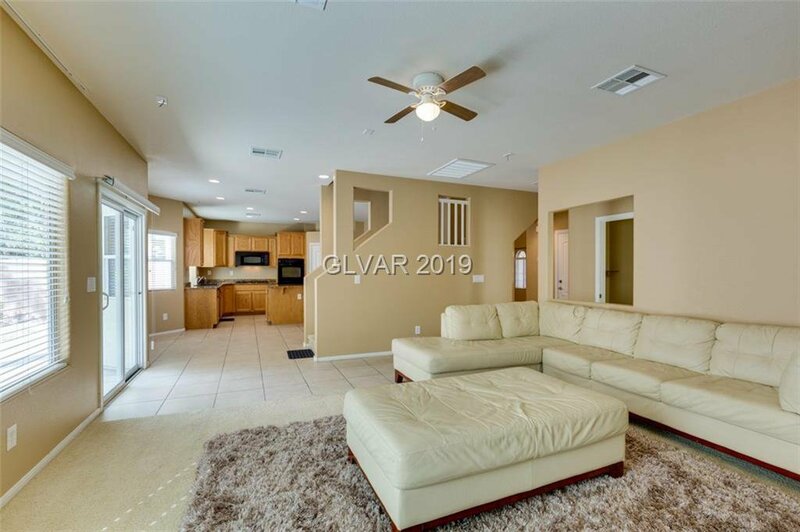 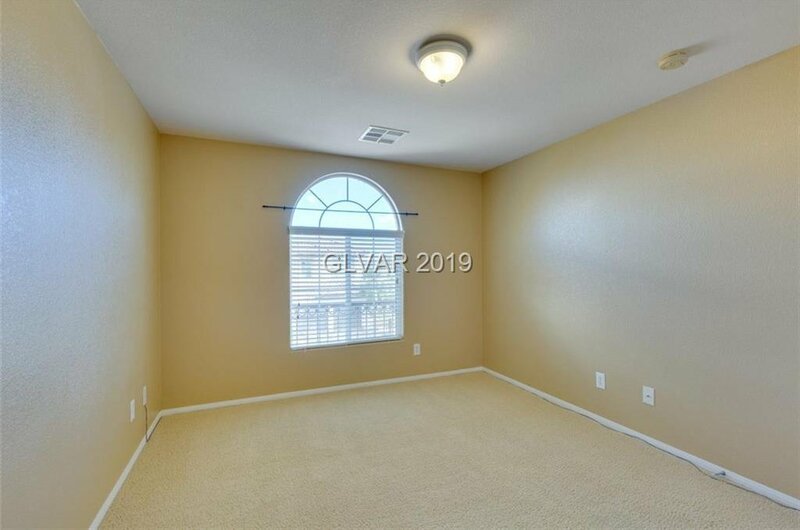 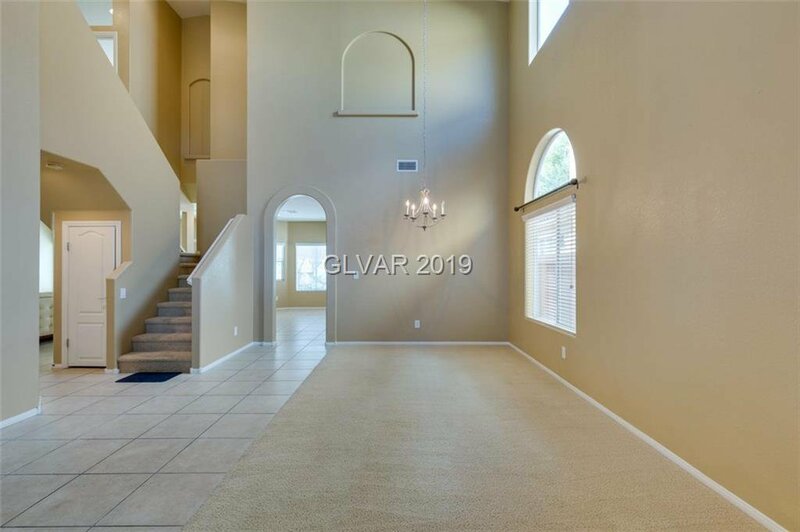 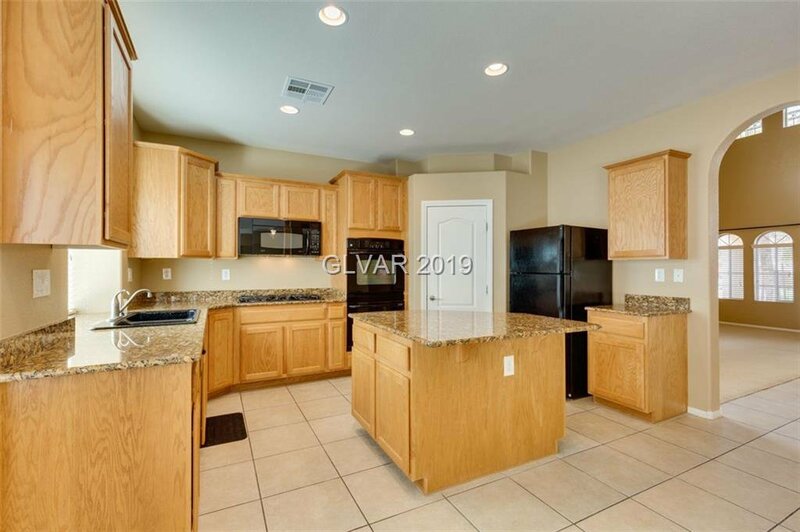 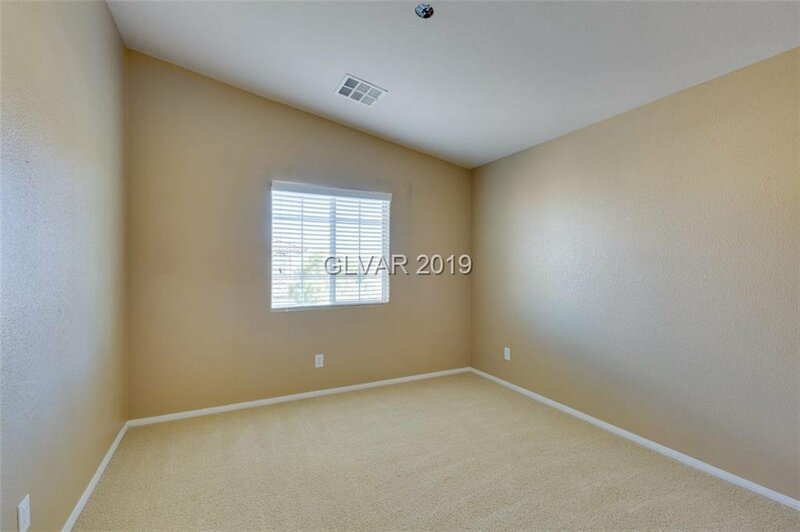 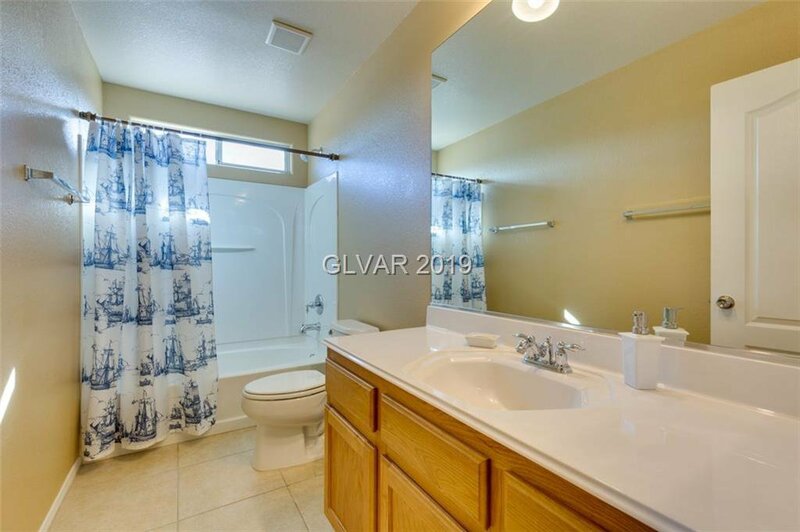 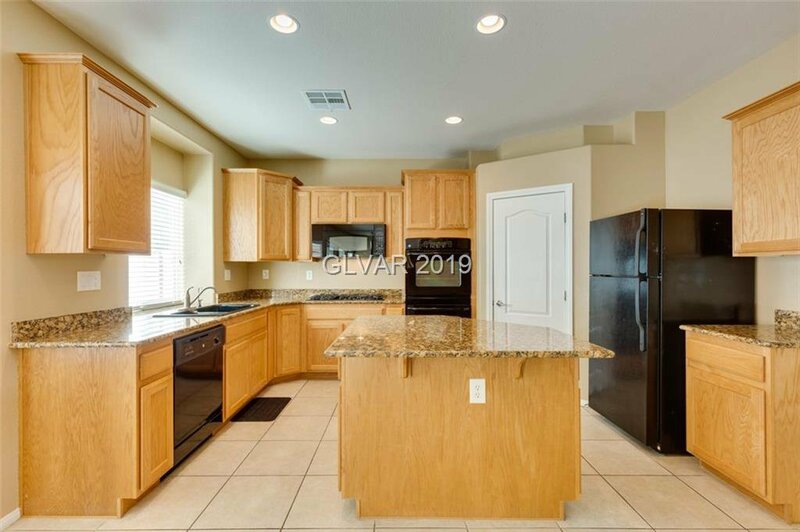 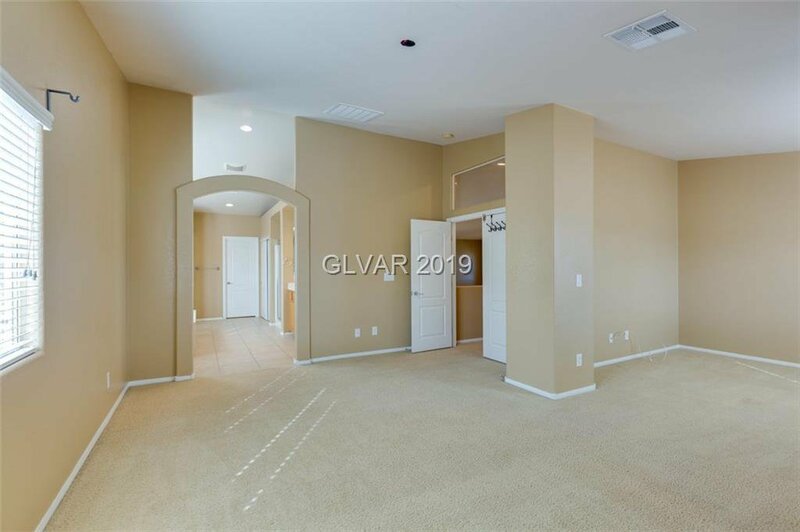 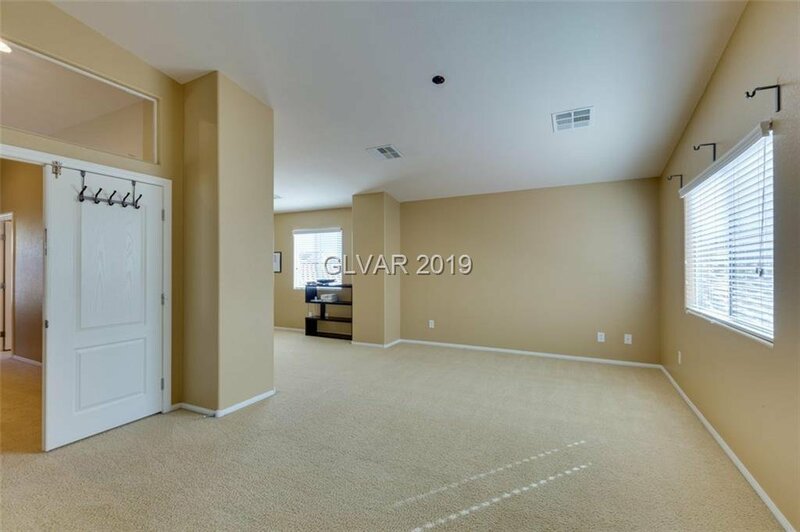 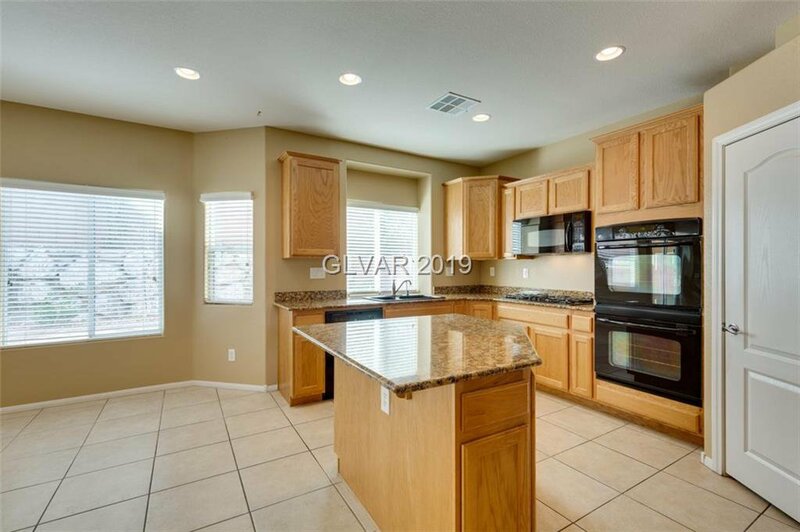 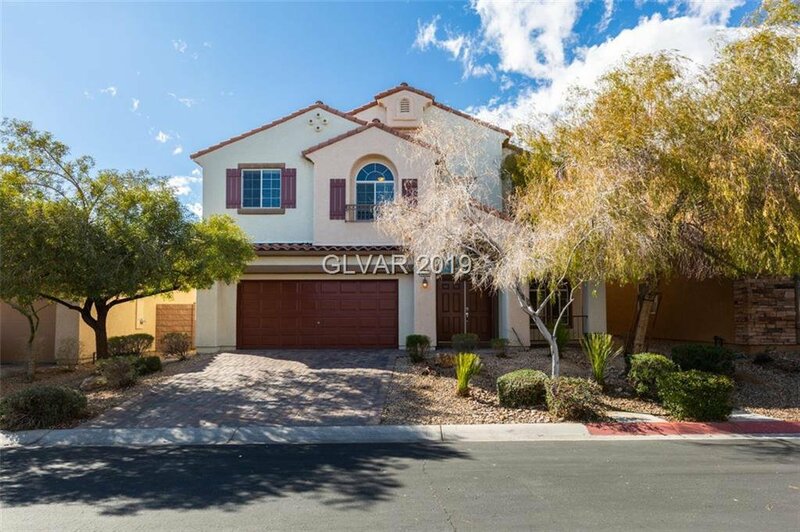 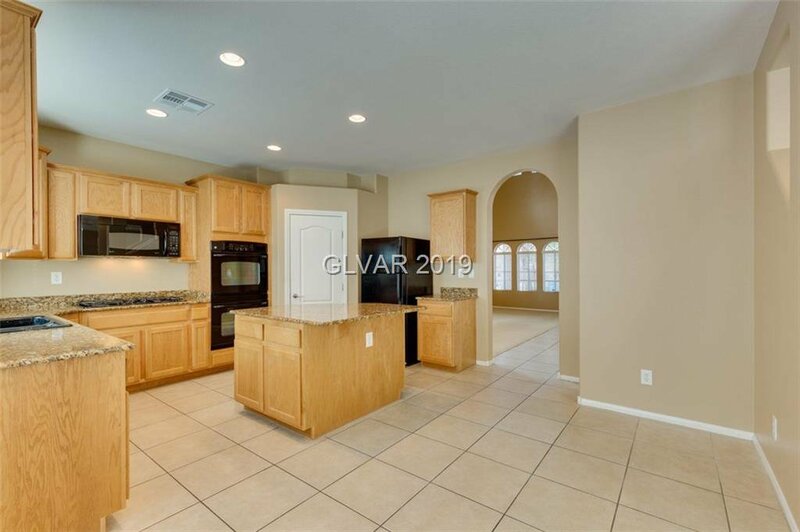 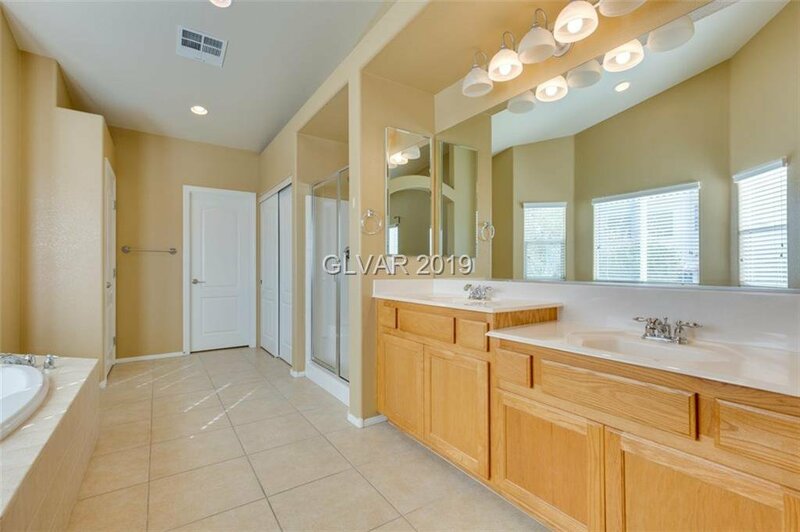 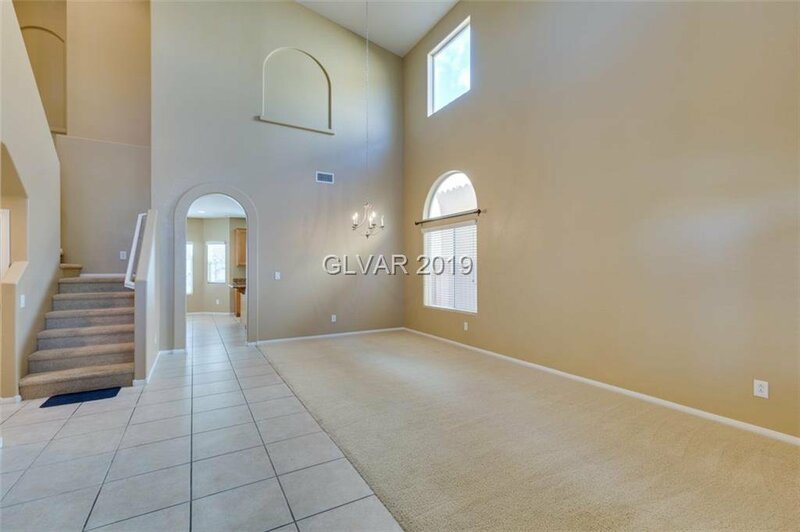 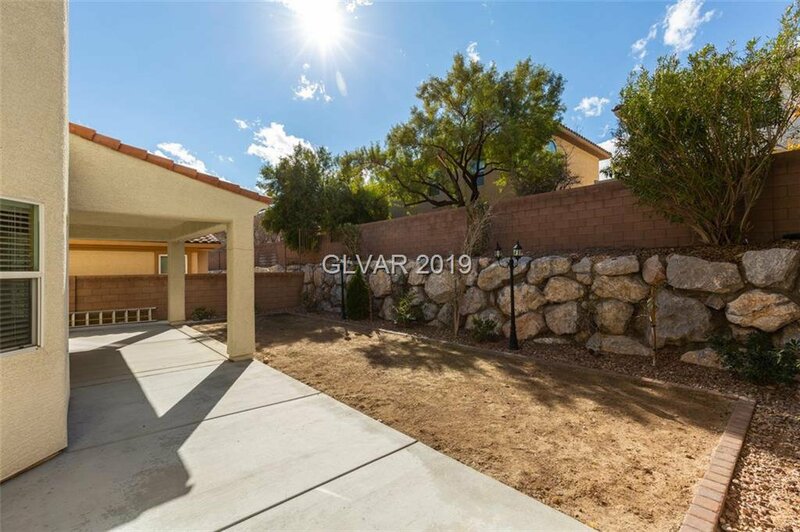 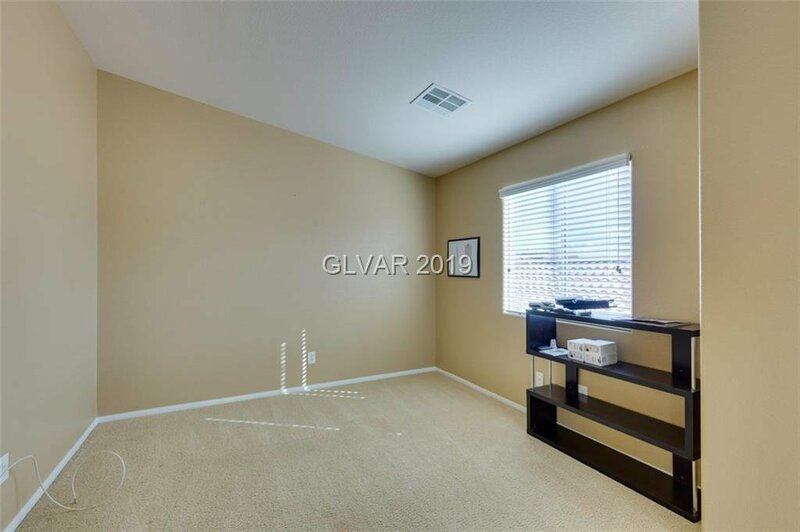 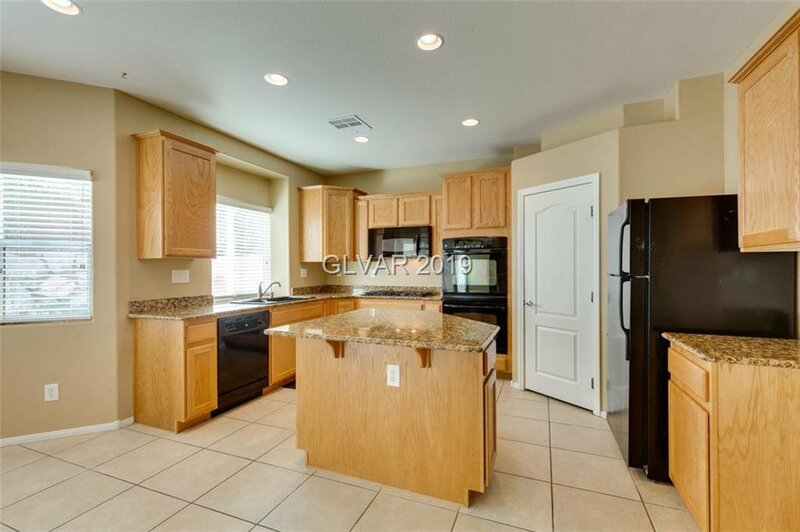 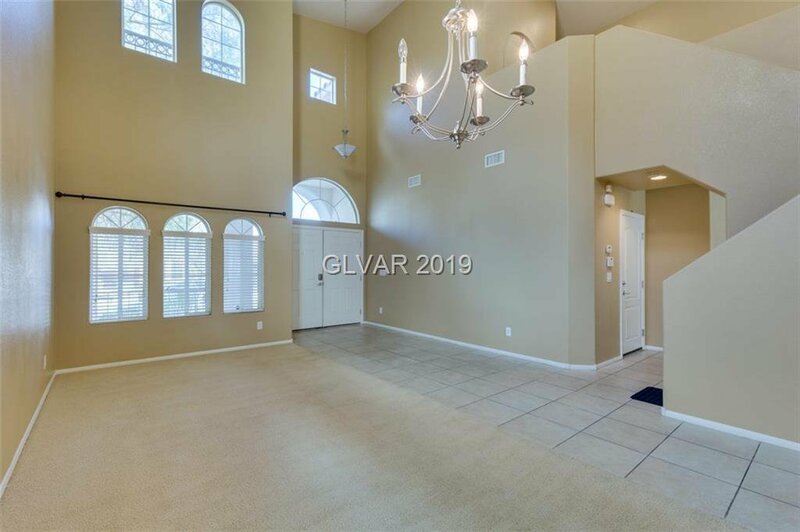 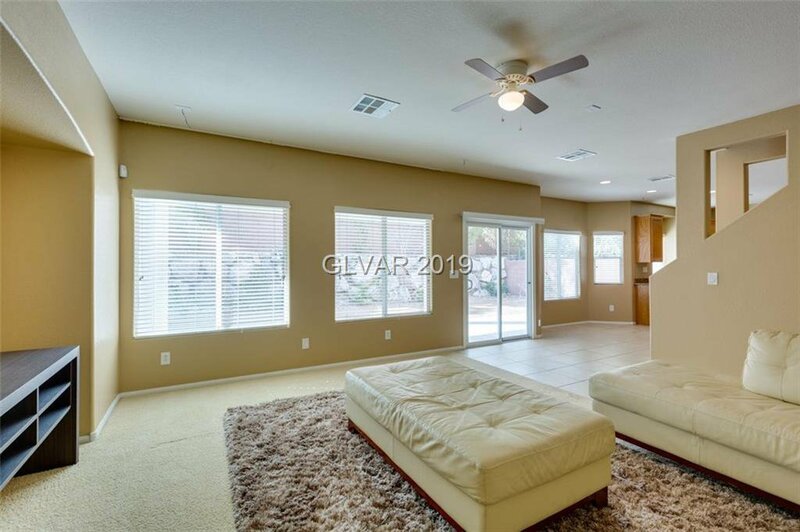 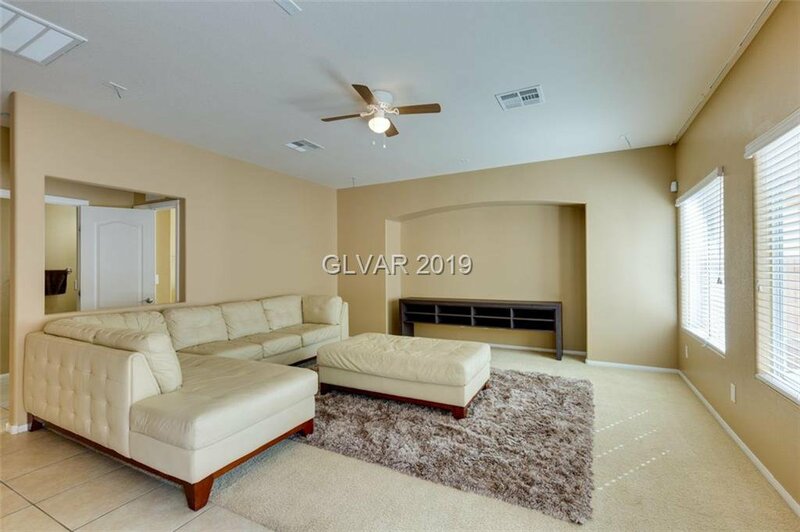 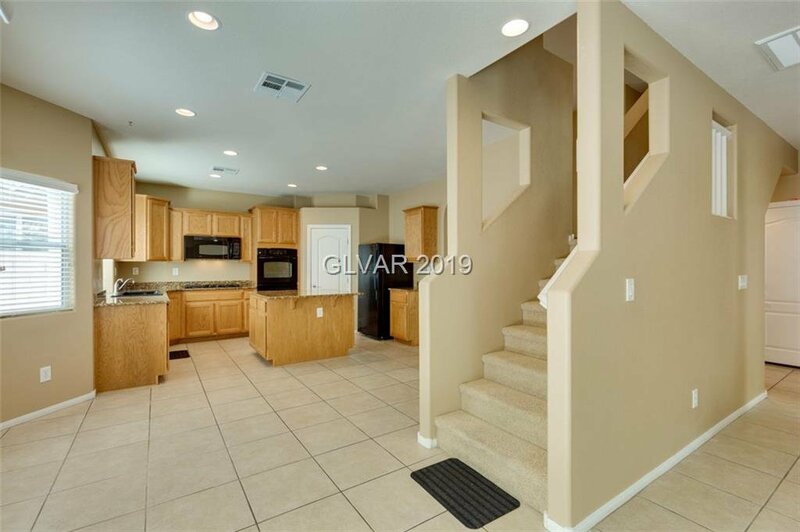 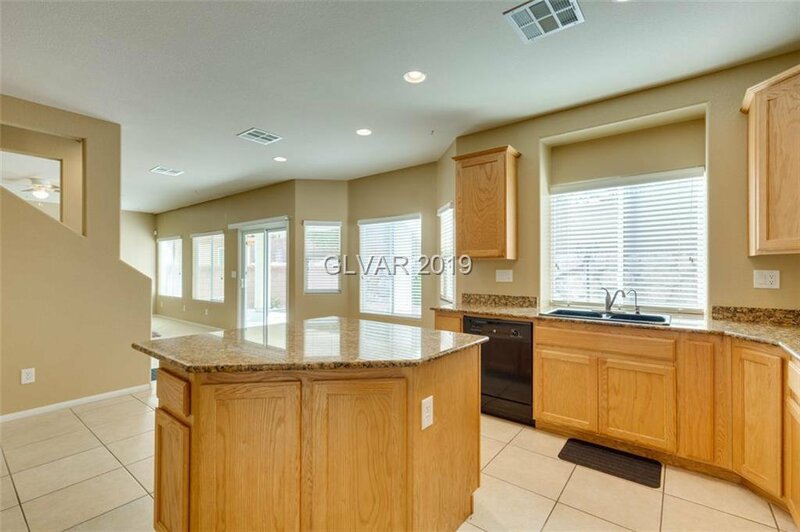 This Home offers Vaulted Ceilings, Spacious Floorplan, Designer Granite Counters and Kitchen Island, surround sound wire and security system, Large Master with Sprawling Mater Bathroom. 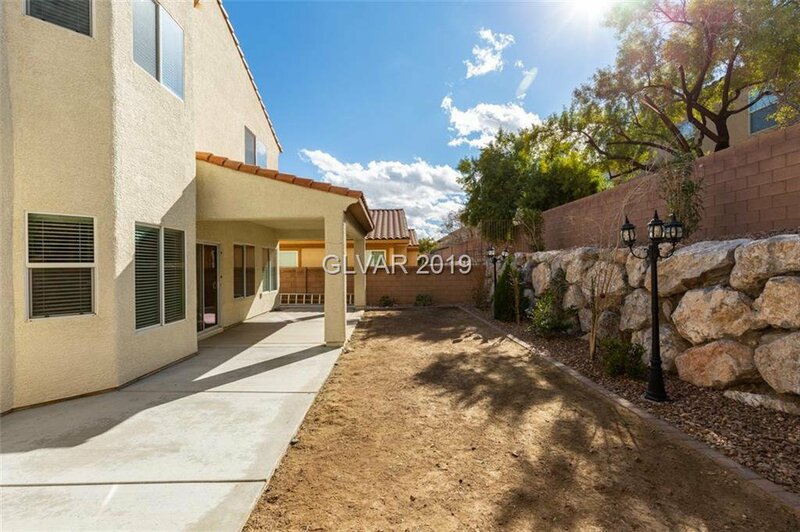 Beautifully Finished Secluded Backyard with Deck & Covered Patio, This Home is an Absolute Steal!